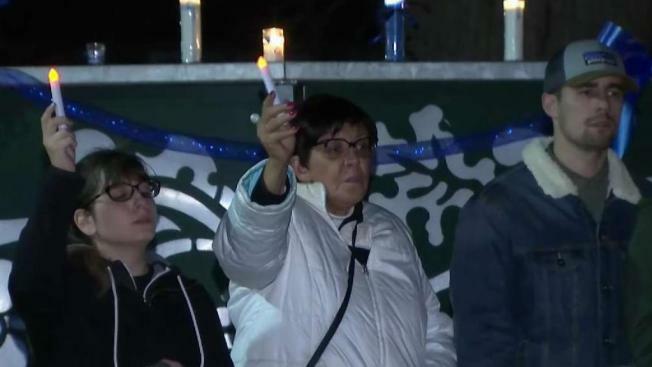 A public memorial was held Saturday for fallen Davis police officer Natalie Corona where thousands showed up to remember the officer the same day police reveal a note the suspect left before shooting himself. Sergio and Roz Plater report. 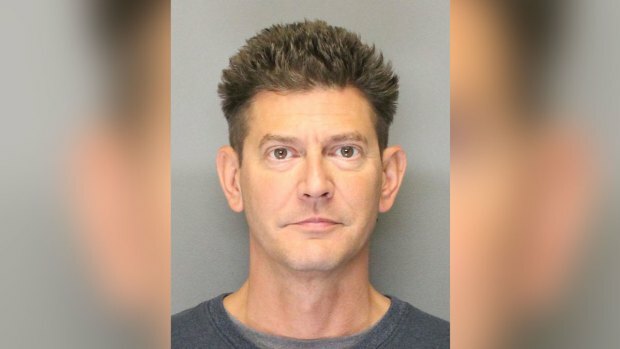 A man who shot and killed a rookie police officer in Northern California before taking his own life during a standoff with police was a 48-year-old convict who had been ordered to surrender a semi-automatic rifle. Kevin Douglas Limbaugh's name was released Saturday as authorities continued to investigate his motive for the attack. Authorities have not determined where Limbaugh obtained the two semi-automatic handguns he was believed to have used in the Thursday night attack that killed 22-year-old Officer Natalie Corona in the college town of Davis. Police said Limbaugh left a note on his bed, face up that they believe he wrote. It may not answer motive, but the one paragraph note may at least offer some insight into the suspected killer's state of mind. "The Davis Police Department has been hitting me with ultra sonic waves meant to keep dogs from barking," the note read. "I did my best to appease them, but they have continued for years and I can’t live this way anymore." The note is signed, "Citizen Kevin Limbaugh." Corona's father, Jose Merced Corona, spent 26 years as a Colusa County Sheriff's sergeant before retiring and getting elected to the county's Board of Supervisors last November. Her mother is a first-grade teacher, and two cousins are also in law enforcement.